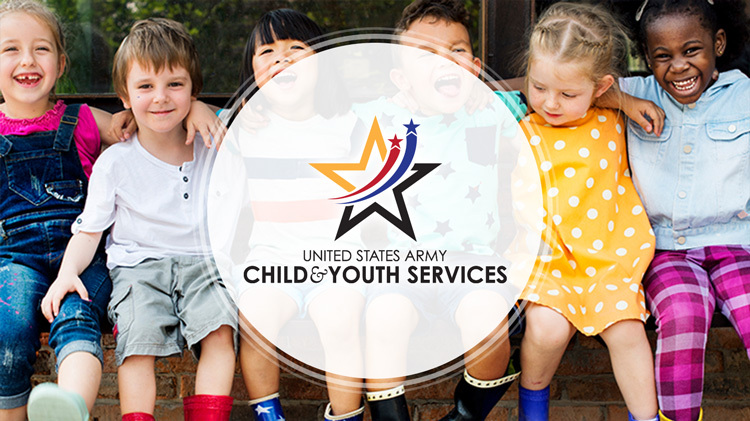 Child & Youth Services (CYS) is a network of systems and programs through which Fort Gordon provides quality child and youth development options. These programs reduce the conflict between parental responsibilities and unit mission requirements, support readiness, and contribute to the quality of family life. We are committed to providing quality childcare and youth services programs to the Fort Gordon military community through a seamless system of programs and services. Our Child and Youth development programs exist to promote the positive, healthy development of young people. We understand that through interesting, challenging, and developmentally appropriate experiences, children and youth are able to reach their full potential. Our philosophy is based on the idea that children and youth learn practical life skills through programs and activities that emphasize fun, play, action, group and individual challenges. Our clubs, teams, celebrations, social events, and volunteer work are all vehicles to get young people involved in positive activities that promote learning. Caring adults play an essential role in the healthy development of children and youth. As a registered member of Fort Gordon CYS, your child is the priority, and we will advocate for you and your child.